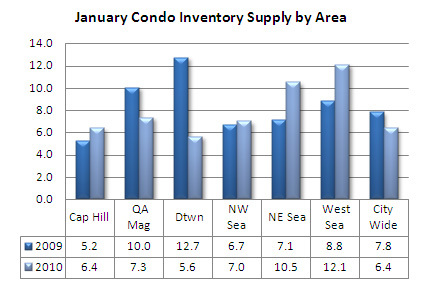 The condo market results for January confirmed what many of us experienced last month – more buyers and sellers entered the market and sales activity picked-up. Pending transactions (properties going under contract) rose significantly in January, up 26.2% over December and 25.3% over last January. 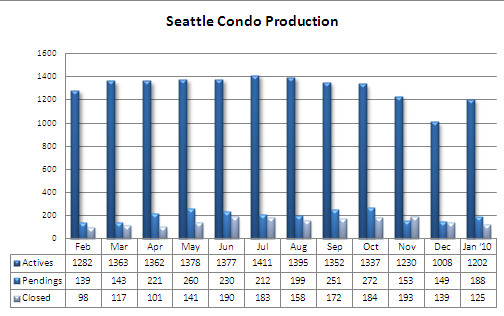 Closed sales increased 6.8% above the same period last year, but slowed compared to December, declining 10.1%, which is to be expected as fewer units went under contract during the holidays. 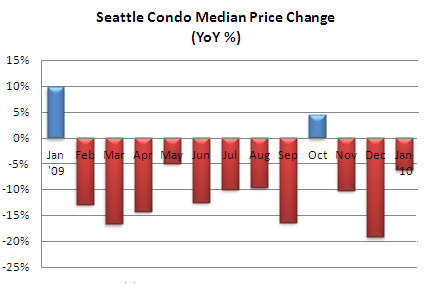 The citywide median condo price of $314,000 reflected a one-month improvement of 20.8% but declined 6.3% compared to last January. 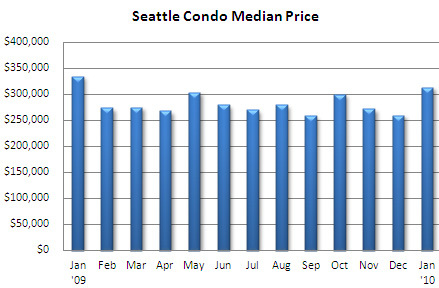 However, it was also the highest monthly median price since last January. 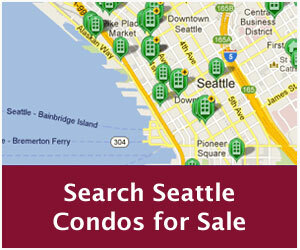 The downtown/Belltown area noted the largest year-over-year decrease in median price, down 35.4%, which was mostly attributed to fewer high-end sales compared to January of last year (11 of 28 sales in January 2008 were over $1 million vs. only 4 of 35 last month, sliding the mid-point downward). 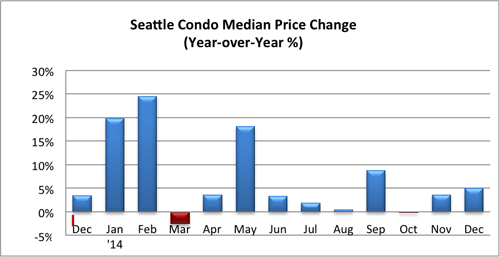 As expected, the number listings increased in January, up 19.2% above December and 2.2% more than last January. 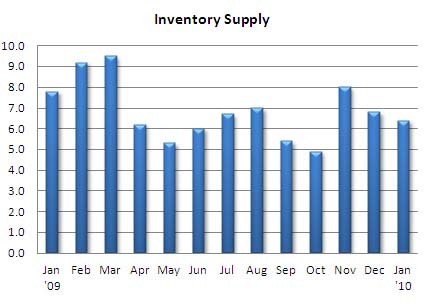 On the other hand, the improved sales volume reduced the inventory supply rate to 6.4 months. 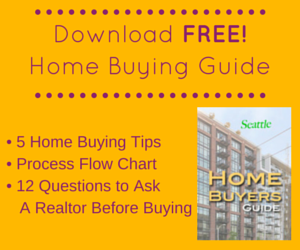 Overall, that’s still a buyer’s market, however, in the sub-$300,000 price range the supply rate has dipped below 3 months, closer to a seller’s market with constricted inventory. 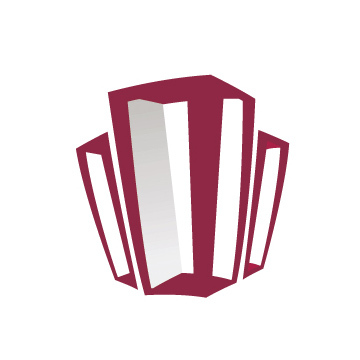 With interest rates dropping below 5% again and the home buyer tax credit extension, the current momentum should continue through the next few months spurred by first-time condo buyers.